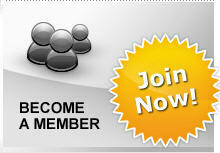 The ATRA Midwest Chapter welcomes you to our website. 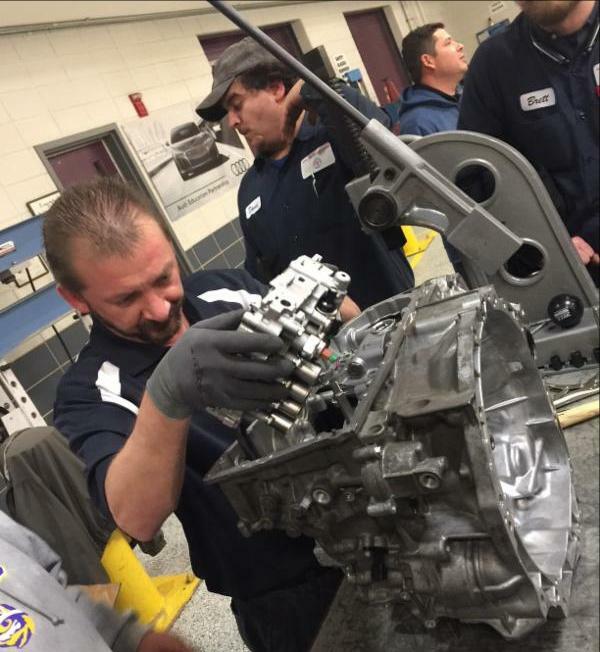 Our chapter is affiliated with ATRA — the Automatic Transmission Rebuilders Association. 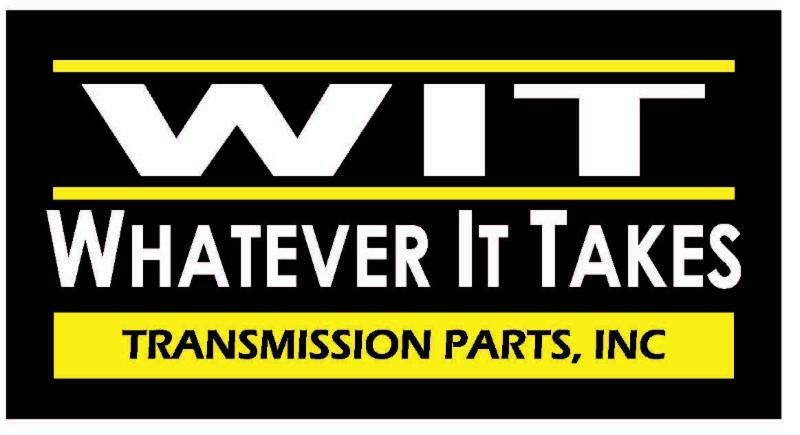 ATRA is an international trade association for the professional automatic transmission repair industry. The Midwest Chapter offers its members opportunities they could not realize on a National or International basis. 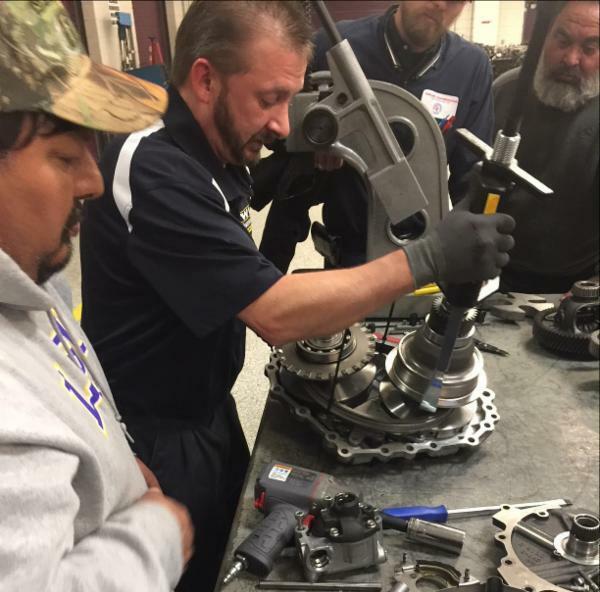 The primary purpose of our chapter is to engage in local activities that directly affect and enhance the transmission rebuilding industry. The Midwest Chapter was founded by Al Tank in the 1970's era. Long time Board Officers included Red Girdley, Ed Howe, Al Tank,and Denny Stearns. The Midwest Chapter Seminars were organized by these men when no one else was available. They developed strong ties with our Industries top suppliers,which continue to strongly support the Midwest Chapter today.Red Girdley had the ability to seek out individuals to become Chapter Board Officers, many of which continue to serve today. 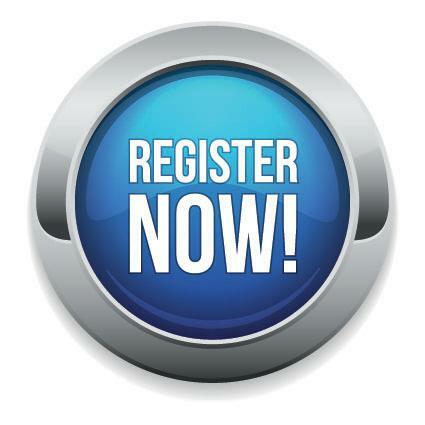 The Midwest Chapter annually arranges 3 area seminars in Minneapolis, Des Moines and Chicago. The Chapter awards gift certificates,arranges hospitalities,provides business seminars and chapter meetings. "With the speed of change within our industry I am finding it more difficult to keep up with new products and innovations that are appearing so frequently. This seminar keeps me (and therefore my students) on top of these changes as well as letting them know what to expect in the next few years. I find the seminar an invaluable source of information that I may otherwise be unable to find. " 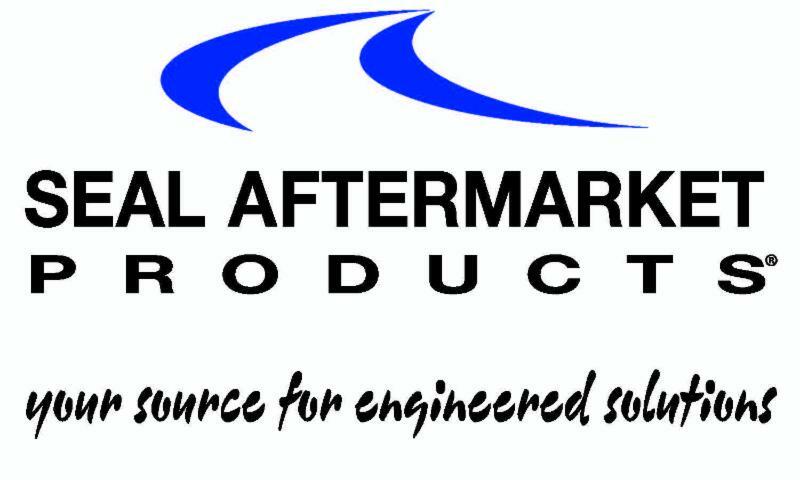 "I attend the ATRA weekend seminars whenever I can and never miss the St. Louis Seminar. In 2017 I took my young apprentice so he could have his first experience at professional continuing education. He loved it and we immediately started making plans to attend EXPO in Las Vegas in the fall. Thank you ATRA for doing such a great job for the transmission industry!" "It's an informative and entertaining experience if you're looking to stay ahead in this ever-changing industry. Good things are shared in these seminars so we do not get left behind. ATRA does an excellent job of putting these together. Don't miss out!" LEARN More...so you can EARN More! 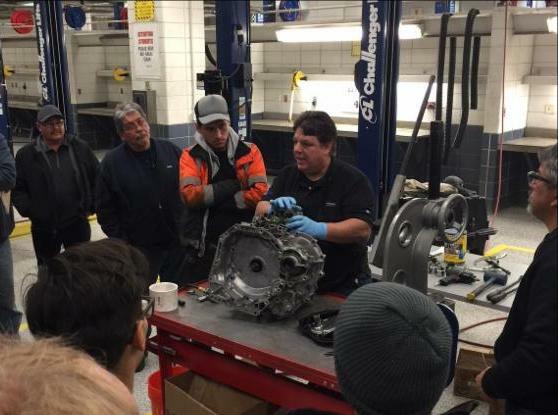 There's no better way to prove your shop's competitiveness than by making sure your continuing education and training always remain a priority. Let's face it, technical training reduces diagnostic and labor times, slashes comebacks and no-goes, and enhances your earning power. 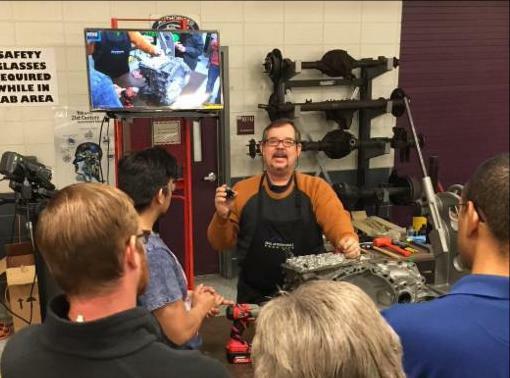 And that's where ATRA can help: by providing the very best in technical information, with award-winning seminar material, in a face-to-face environment, attending the ATRA Technical Seminar in your area will be the best decision you make all year! 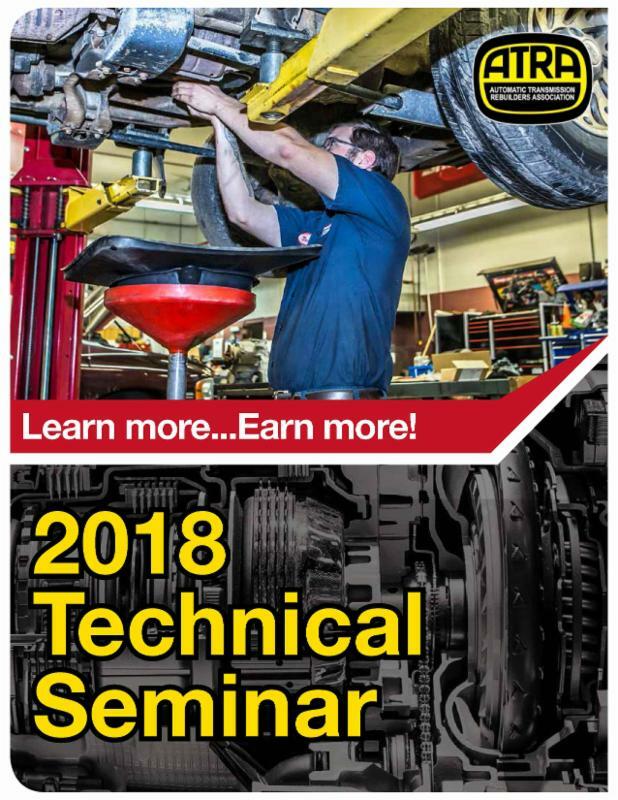 Because if you're someone who takes pride in calling yourself a "professional technician", then you need to make plans to attend TODAY! and the 4th attendee is FREE!